Kiana has loved performing for as long as she can remember. She started dancing at age 3, and has enjoyed great success in the competitive circuit for the past 9 years. 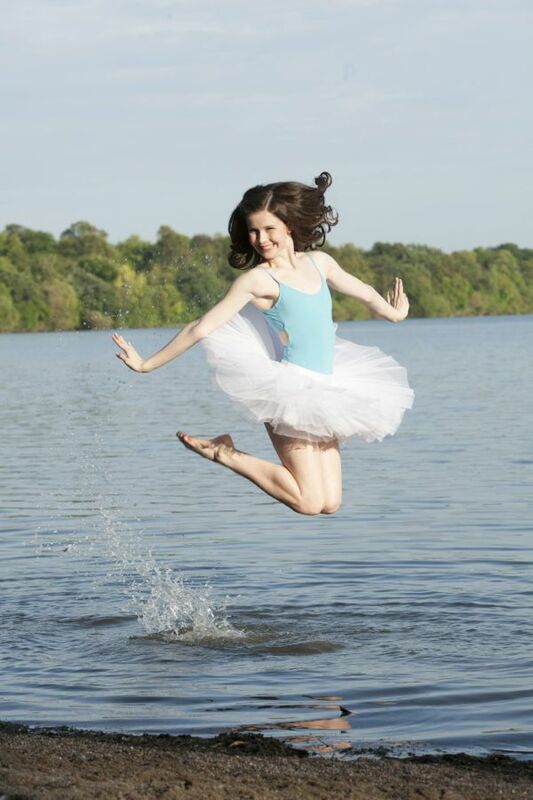 She continues to train in many styles including ballet, tap, jazz, pointe, lyrical, contemporary and musical theatre. A true triple threat, she also excels at singing and acting. Her performance training has taken place throughout North America, most notably in Toronto, Los Angeles, Minneapolis and New York City. 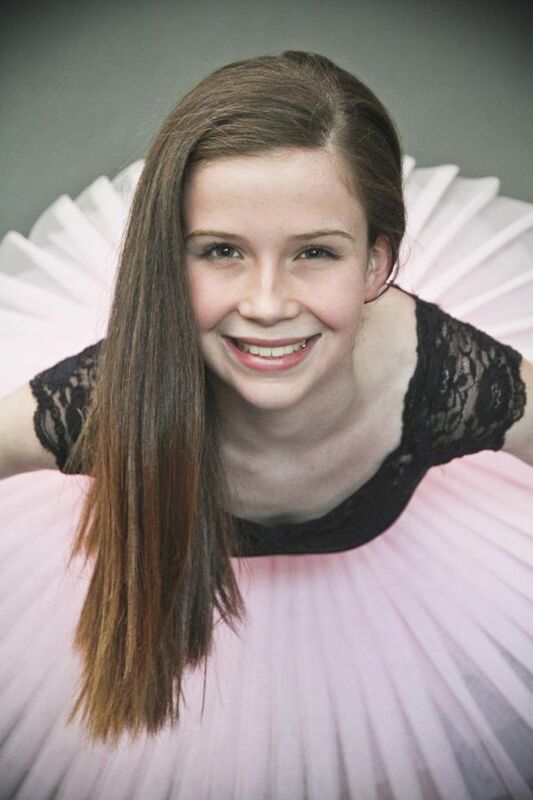 An accomplished performer, Kiana is thrilled to have been part of many professional productions at a young age. She recently performed with the Charlottetown Festival in the 2015 Confederation Centre Young Company’s “We Are Canadian”. Some other past roles include: Edwina in “The Railway Children” (Mirvish Productions), Klara in “The Nutcracker” (Ballet Jorgen Canada), Young Cosette in “Les Miserables” (The Thousand Islands Playhouse), Annie in “Annie” (Moonpath Productions), Meg in “Phantom of the Opera”, and Mary in “The Secret Garden”. Kiana is a quick learner and has been praised for her professionalism and maturity. She has an energetic personality, a bright smile, and a true passion for performing. In her spare time (though she doesn’t have much of it), she studies piano and guitar, and loves to travel and volunteer.